These two are the gold standard of goal setting and habit forming apps—the modern equivalent of a self-help book in app form. Both feature slick design and countless features all packaged up in a nifty pocket guide to being a better person. 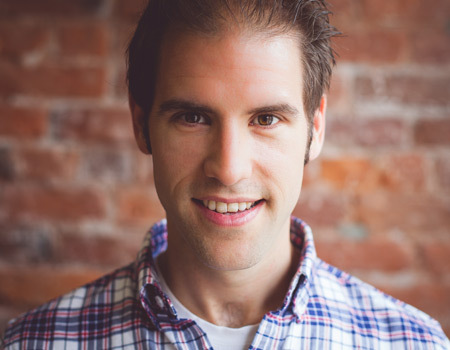 Lift is more than just a goal setting app. It bills itself as a tool to help you succeed at everything. No pressure there with that lofty goal. It is built on a data driven community of coaches who can help you achieve your goals, but only if you share them with the world. Given it’s from some of the same brain trust as Twitter, this public goal setting and sharing makes complete sense. Everest on the other hand wants to help you climb your “Everest” and claims to unlock your human potential. 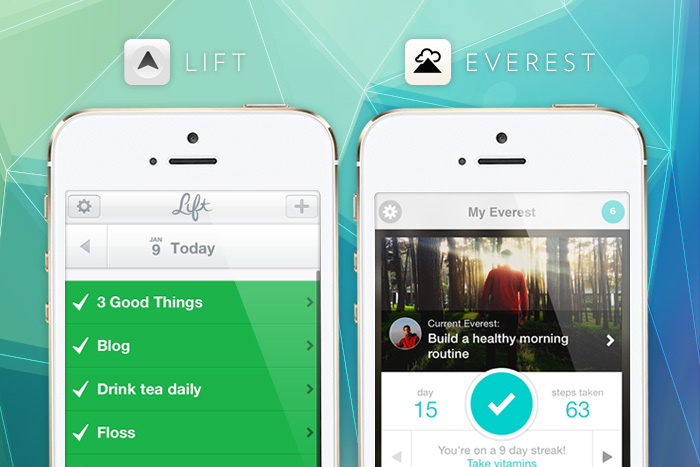 If Lift is a leaner meaner, and simpler task based app, Everest is its more complicated, dream-chasing brother from a different mother. Again, both are nicely designed, but can they really replace the old pen and paper? Unlike Lift and Everest, Strides is born out of those apps riding the wave of the quantified self-movement. Think, Nike+ Fuelband for your goals—much more of a dashboard for your life than a mere productivity tool. 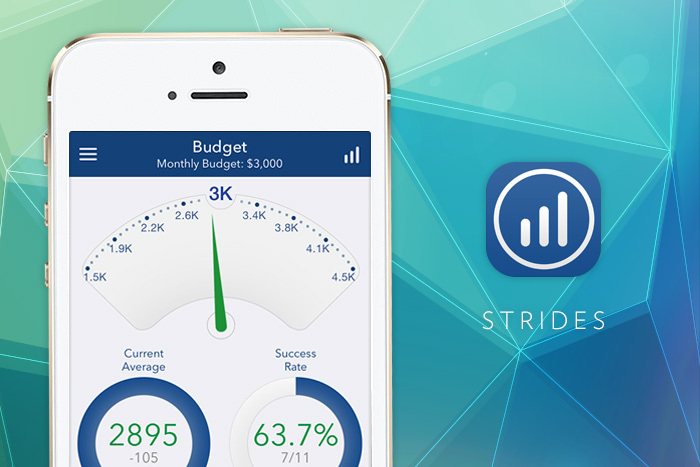 Strides lets you track anything in a pretty simple, yet highly visualized, way. 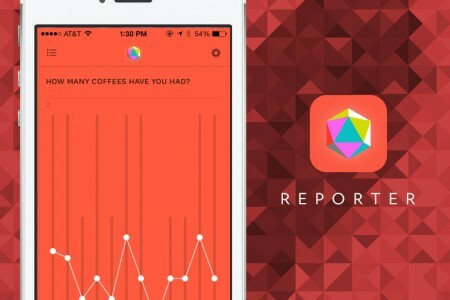 For those who love data and charts, this app might do the trick, but is a life really just a series of graphs and data? 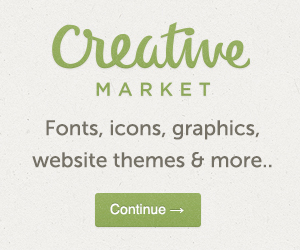 From a creative person’s perspective, this might be hard to swallow, as might the $3.99 app price tag. 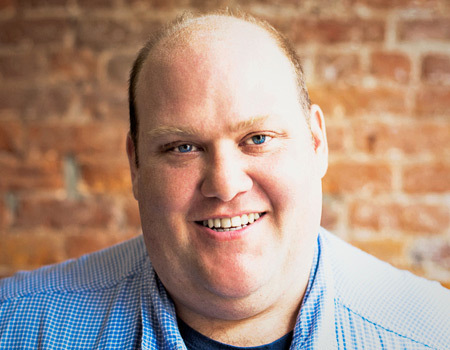 Unless you’re former NBA star Shaquille O’Neal, who spends $1000 on apps per week, then this one might be for you. 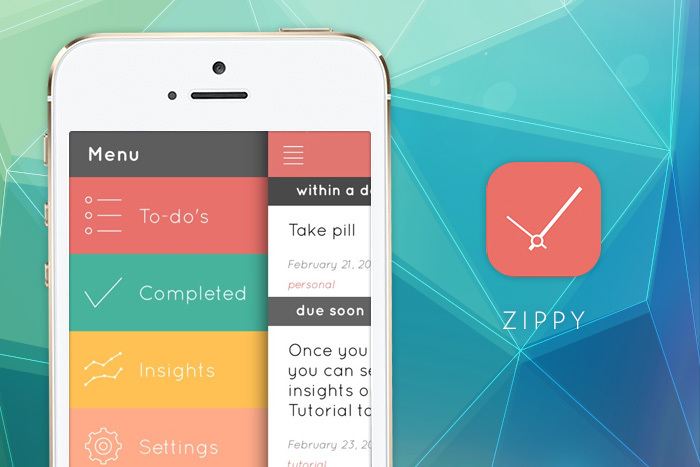 Recently released, Zippy is much more on the task management side of things—and it is pretty gorgeous. Taking the best of making tasks simple and easy to do, and marrying them with some simple infographics strikes when you complete them. It’s a nice balance between what we’ll call our “The Mullet Theory of goal setting apps”—business in the front, data party in the back. 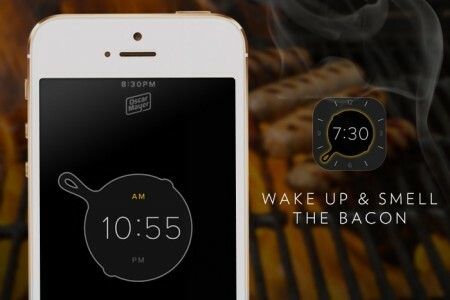 That seems to be the winning combination of goal setting app functionality. The goal from the outset was simplicity,” creator Amit Wadhawan told The Next Web. “Most apps you see out there have you create a task first, then edit it with swipes and taps to add in reminder times, tags, etc. With Zippy, that’s all part of creating the task that just flows and makes the whole process effortless and quick. The idea was to not spend time creating and organizing a task, but focusing on knowing what needs to get done. 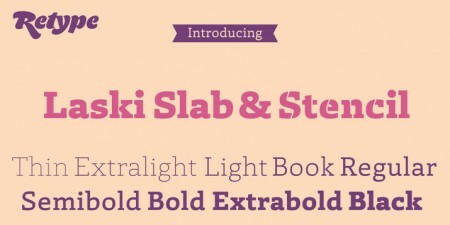 Wiselist looks like it could be born from the same goal setting app nebula as Zippy. Colorful, flat, simple, the app focuses more on organization and your To Do’s, than it does goal setting per se. Created by Albert Pereta, co-founder of Icebergs, Wiselist is one of the most creatively driven versions on the list, allowing users to customize categories, colors, and add files. 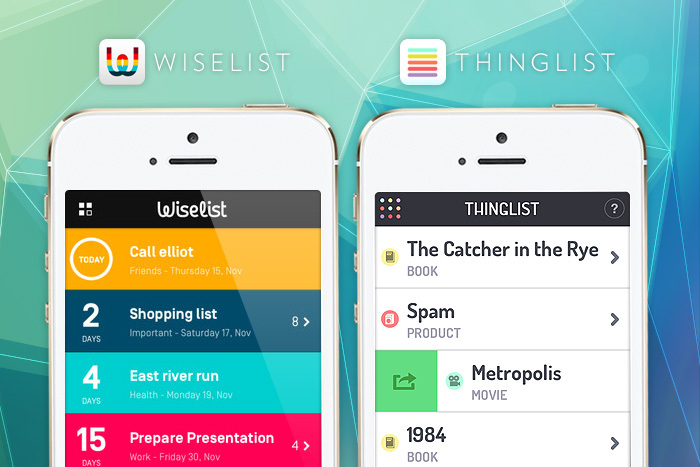 Meanwhile Thinglist promises not to be just a to do list, but a want-to-do list. It’s really just a cool looking notepad kicked up several notches. That figures since its origin story is that of artist collective becoming tech start-up. Again, what’s interesting is that Thinglist offers no social feed or way to socially share, which is comforting for those of us who prefer to do our planning and thinking between the leather covers of a Moleskin. 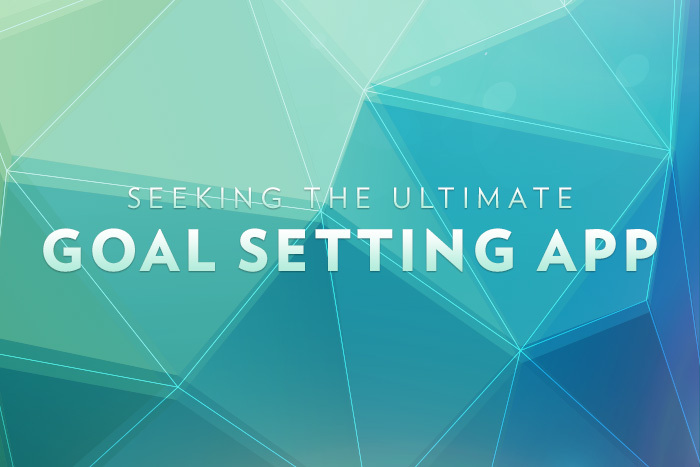 What’s your favorite to do or goal setting app? Let us know on Twitter.